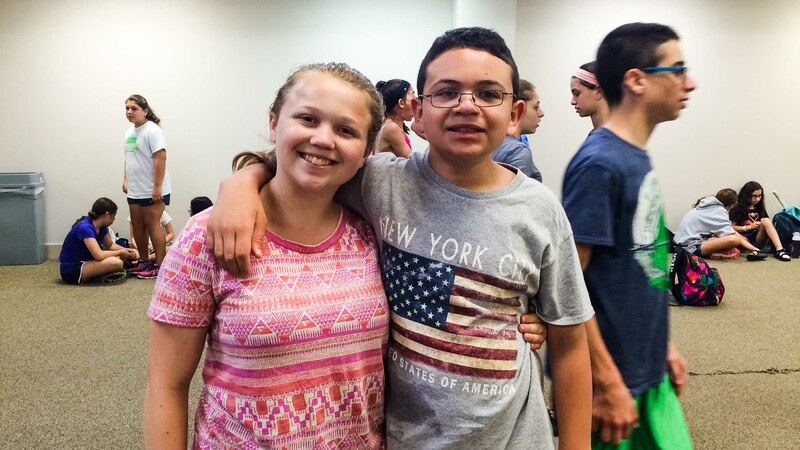 Ramah Darom’s Henry and Annette Gibson Tikvah Support Program is designed for campers with neurodevelopmental disorders such as Autism Spectrum Disorder, Down syndrome, Intellectual Disability, and Communication Disorder. 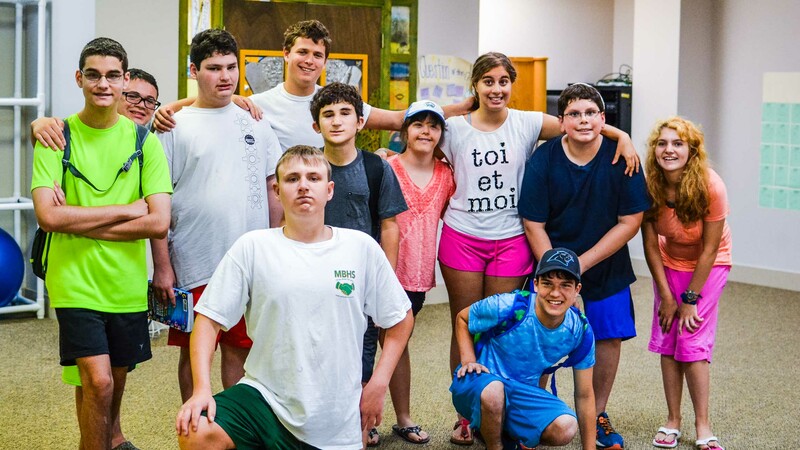 As part of Camp Ramah Darom, an ACA-accredited residential camping program recognized as a national leader in supporting children with disabilities, we are focused on providing a traditional, immersive, Jewish summer camping experience to Jewish children of all abilities. 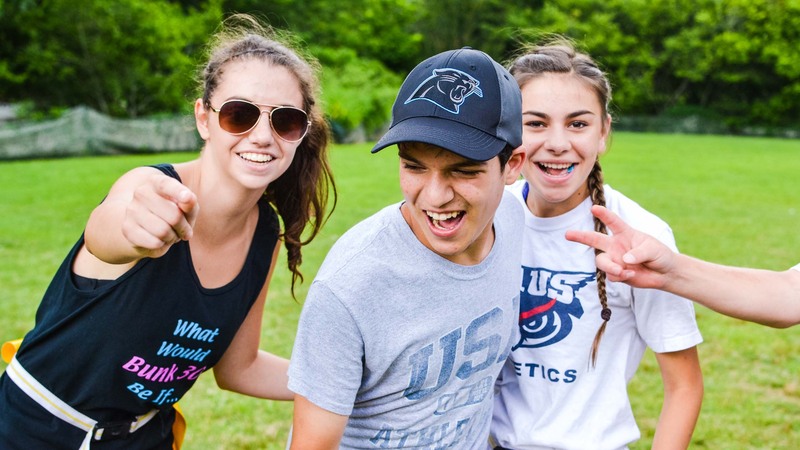 Through individualized approach and support by highly skilled staff, campers build friendships, gain a sense of autonomy, develop independent living skills, learn problem-solving skills, grow as members of the Ramah Darom community and most importantly, have fun! 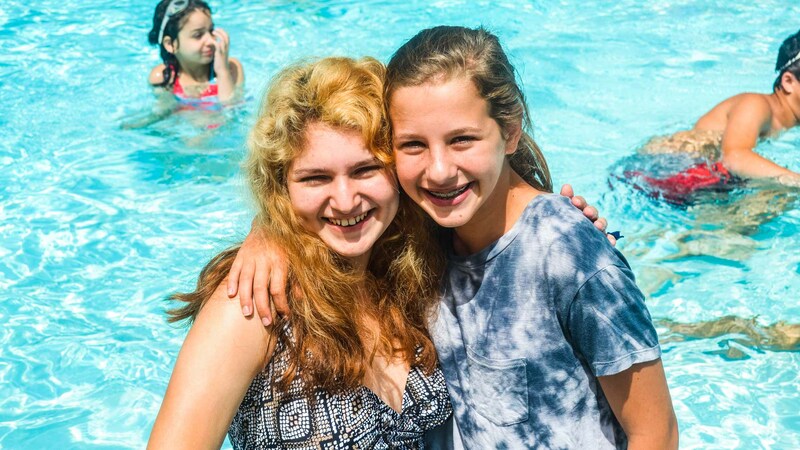 The Tikvah program enhances the entire camp, enabling us to teach our campers by experience what it means to live in a truly inclusive Jewish community. Thanks to the Tikvah Support Progam, Ramah Darom is able to provide a continuum of care for campers with a wide range of needs. 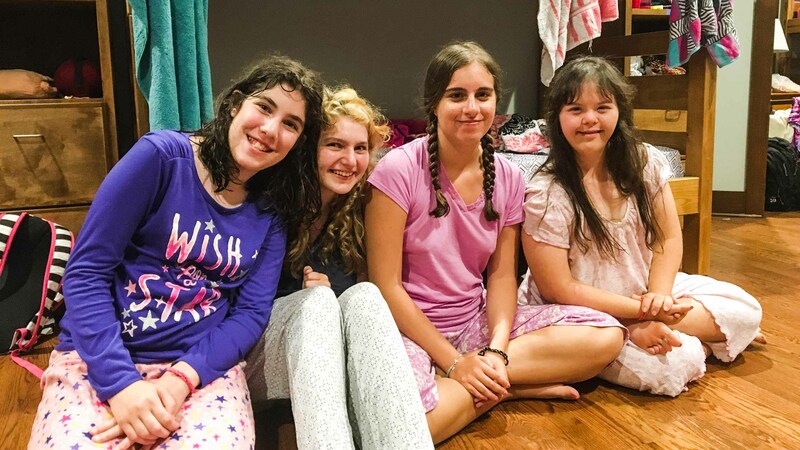 Depending on needs and preferences, campers supported by Tikvah may either reside in a mainstream cabin with appropriate support modifications or in our uniquely designed cabin space, which affords smaller cabin groupings and a more homey environment. Whichever cabin a camper resides, they will be a part of an integrated edah with same age peers. 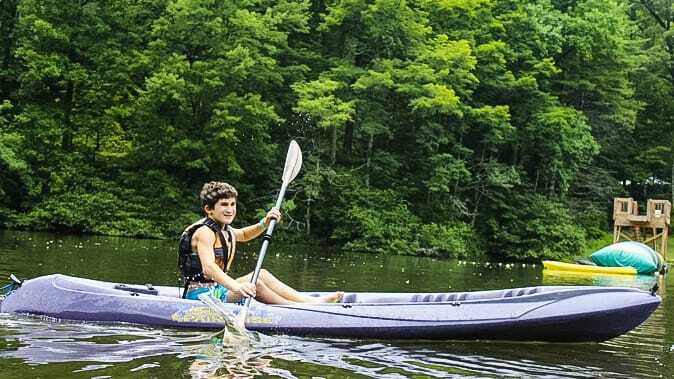 Along with our 4 and 8-week support, we also offer a 2-week program, designed for campers needing a shorter stay in camp to maximize their success. Not ready to send your child off to camp without you? Check out Camp Yofi, a one-of-a-kind program for Jewish families with children with Autism Spectrum Disorder between the ages of 6 and 13. 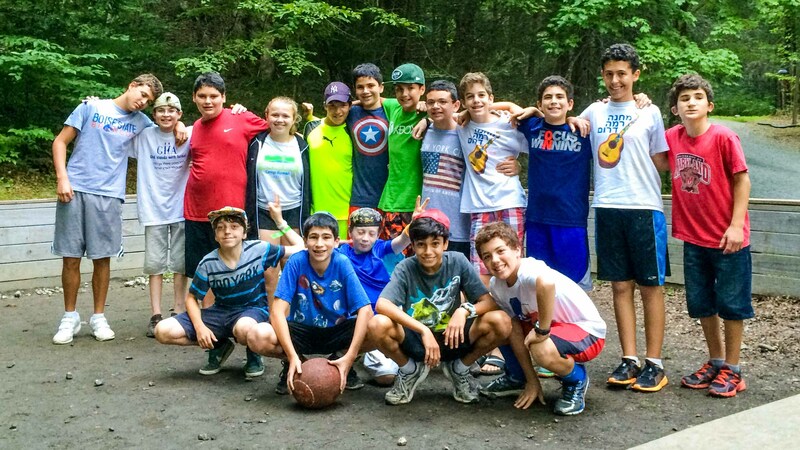 Interested in working as a counselor with the Tikvah Support Program or Camp Yofi? Visit our Employment Opportunities page for more information. 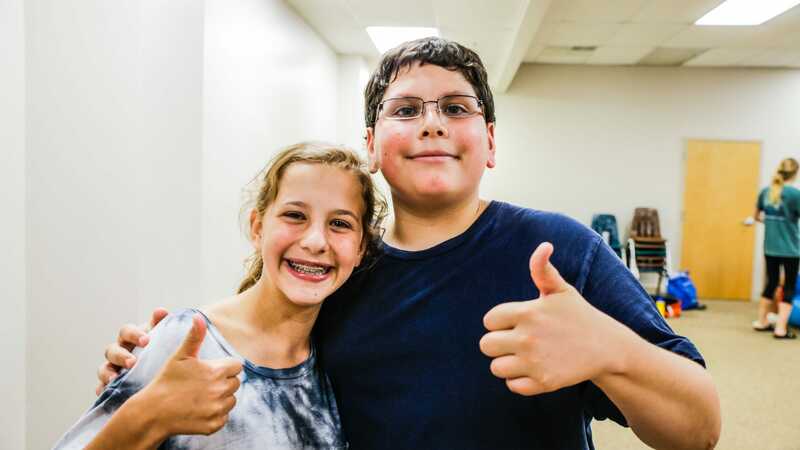 The Henry and Annette Gibson Tikvah Program at Ramah Darom is supported by generous grants from The Ruderman Family Foundation, as well as many other sponsoring foundations and individual donors. All size donations are appreciated. Please Help Us Grow!